Lisa Allpress of Whanganui is shown after winning the St Leger Stakes at Trentham on Valhalla in 2009. 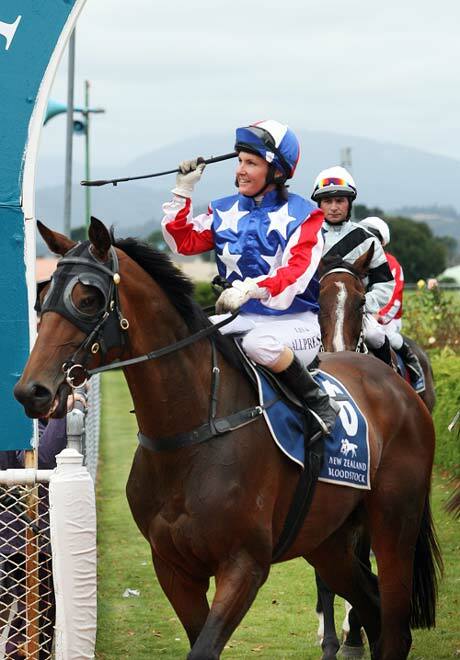 One of New Zealand's top jockeys, in 2012 she took the national jockey's premiership, with 159 wins during the season. She was the second woman to gain this title; the first was Lisa Cropp.